It does not take very long, being a parent, to figure out that shoes are a come-and-go type of item. Meaning, they come into your home, and they go out almost as fast as they came. In other words, kids shoes do not last very long for various reasons. The most common reason for this is that they outgrow them before you can even blink! As we all know, kids grow so fast! Another reason that they don’t last very long is that they wear their shoes out quickly. 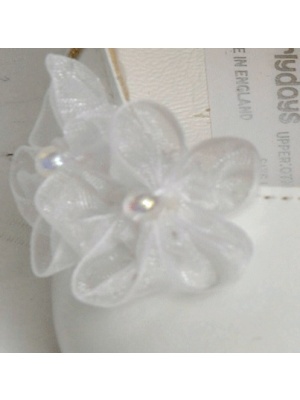 Kids are very busy and very active; their footwear takes the brunt of all that energy. Also, if you have a child who loves shoes, multiple pairs of cute shoes are necessary because they will want to change pairs often. So, what is a mum or dad to do when shoes are so short-lived? 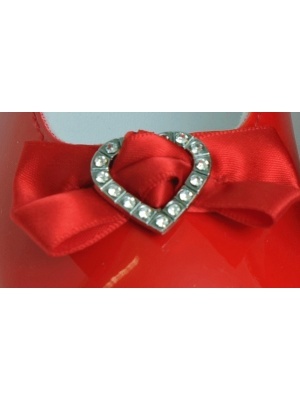 Shop with Forever Baby of course! 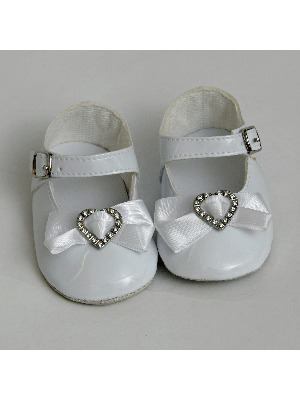 Forever Baby has cute kids shoes from infant sizes on up. We have boys’ shoes like the Colourful High Top Lace Pram Shoes, Trucker Canvas Shoes, Super Star Shoes and more. 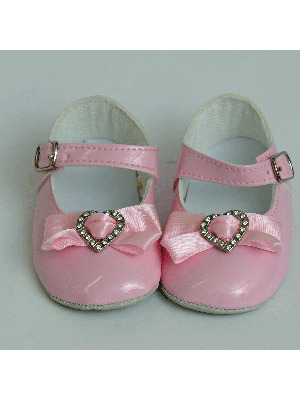 We have girls’ shoes like the Shiny PU shoes with bow applique, Polka Dot Straps shoes, Jelly Shoes and more. Plus, we have Wellingtons and slippers! 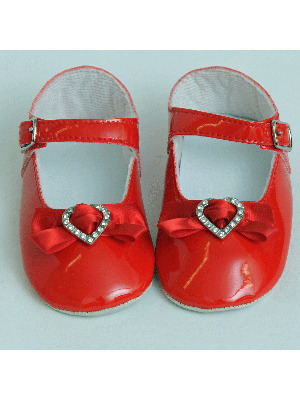 All kinds of options at Forever Baby in the kids’ shoes section, and all at a great price! You won’t pay more than 5.00 per pair of shoes. So, look through all of our shoes. Then, if your kids are old enough, let them look through all of our shoes. Since the prices are just right, you can let them pick the shoes they want to wear without fear of them selecting something that is so far out of your price range you would have to sell your arm. That’s right, nothing over 5.00 per pair, which might even mean that they can get multiple pairs.This will make the shoes last a little longer since they won’t have to wear the same pair of shoes every day!